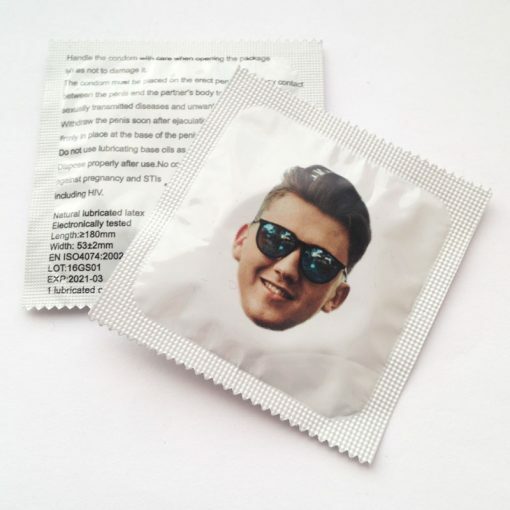 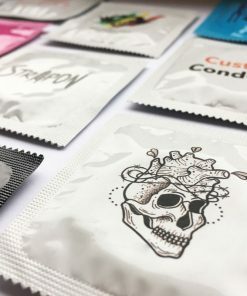 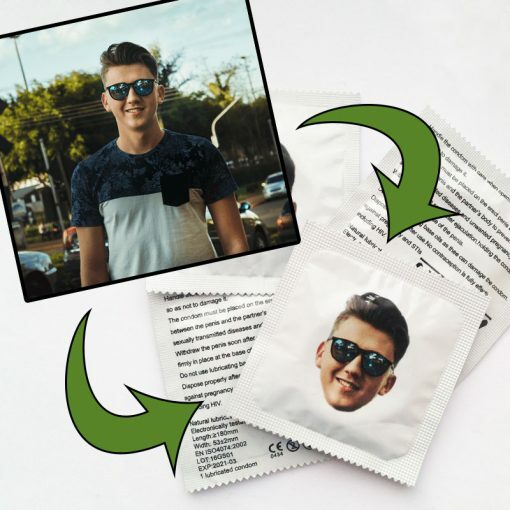 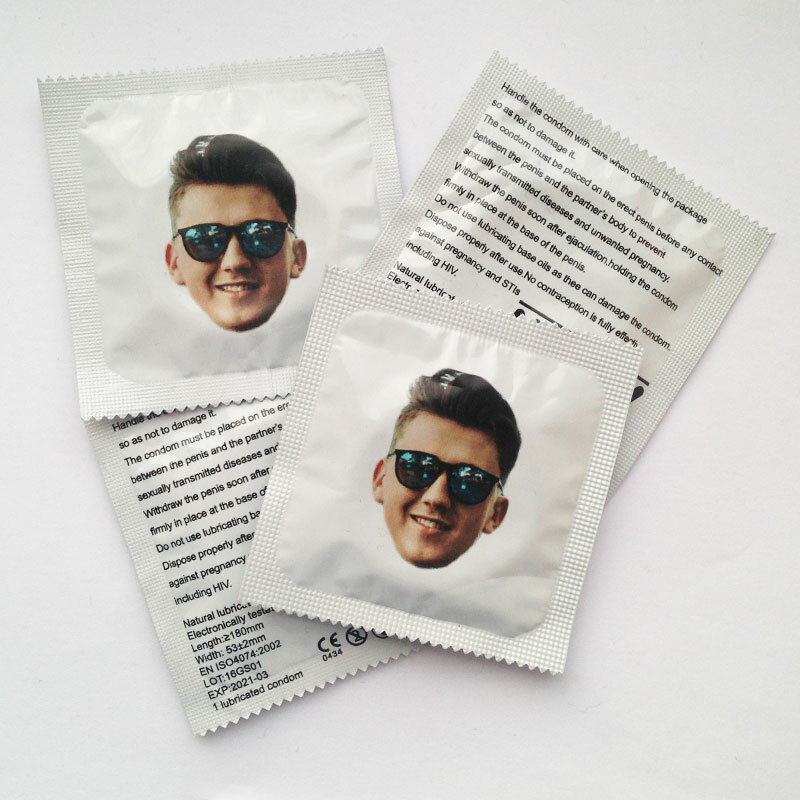 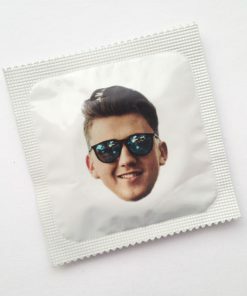 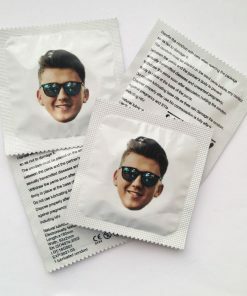 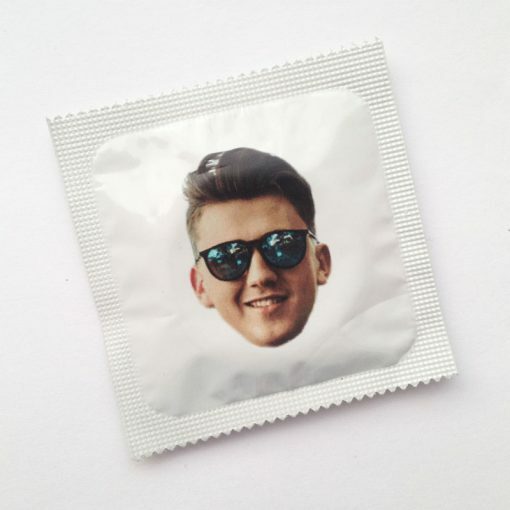 Get you or your mate’s face custom printed on a condom! 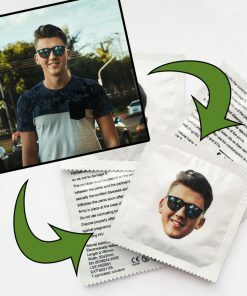 Order now and get FREE UK delivery! 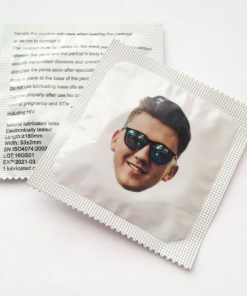 Unfortunately, this product is no longer available. 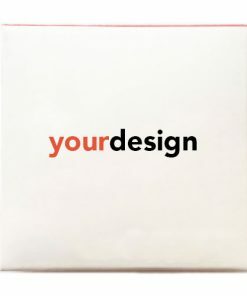 You can still design your own custom condoms using our online tool.